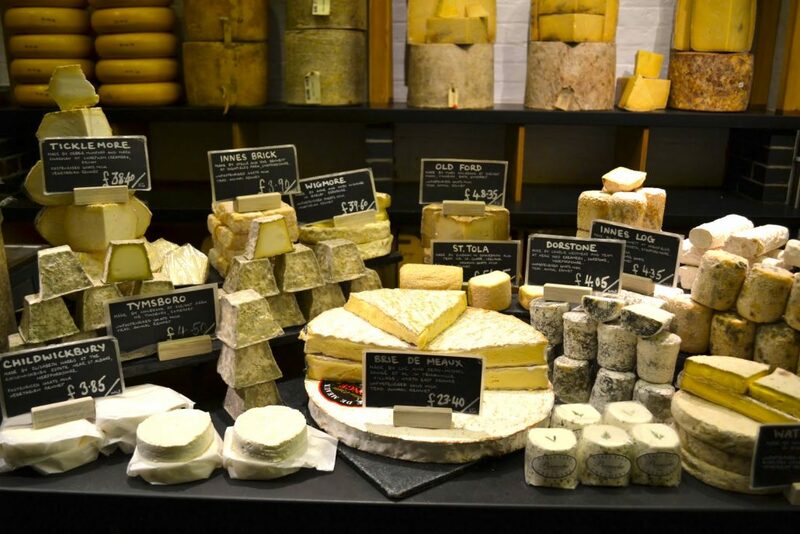 I have extensive experience providing consulting for cheese shops, wineries, restaurants, festivals and event venues on retail sales, delivery, care, pairing and serving of specialty cheeses. If you are interested in having a cheese sale component in your venue, please do so responsibly. Cheeses are a living organism and as such, can be easily ruined by improper handling and put your guests at risk as well as cost you hundreds of dollars in wasted product. I’d love to help consult for your project and assist you with choosing, sourcing, storing and serving the perfect variety of cheeses for your wines, clientele, cheese plate offerings or special event needs. My passion is not just in educating, but in helping introduce unique and artisan cheeses to cheese lovers everywhere!